However, there's nothing there. 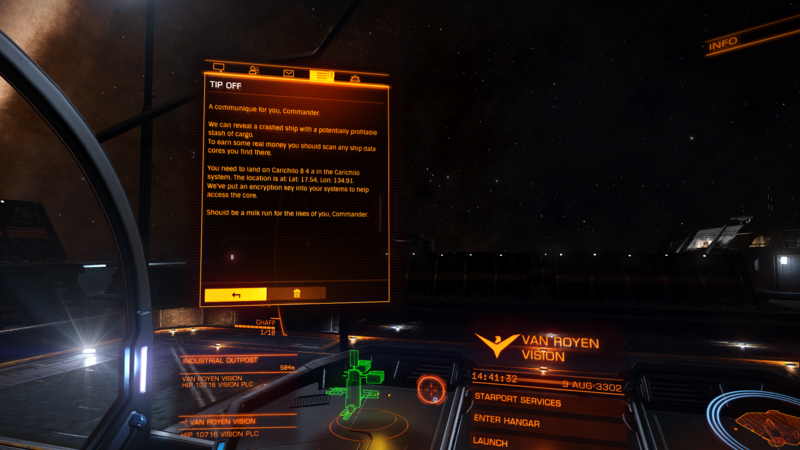 I wasted like an hour and a half on that planet yesterday, scouting from the air with my ship and looking for signals in my SRV, with no success. I guess I'll submit a ticket or post it in the bug forum later today.